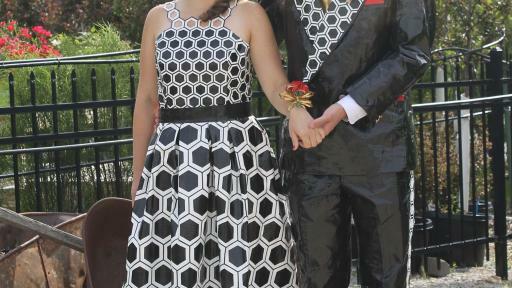 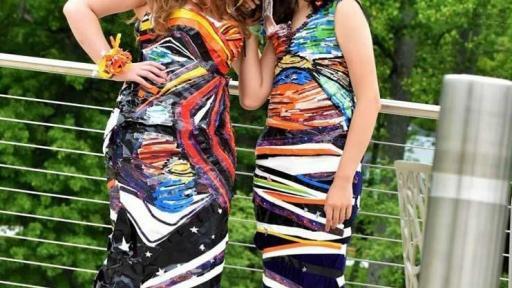 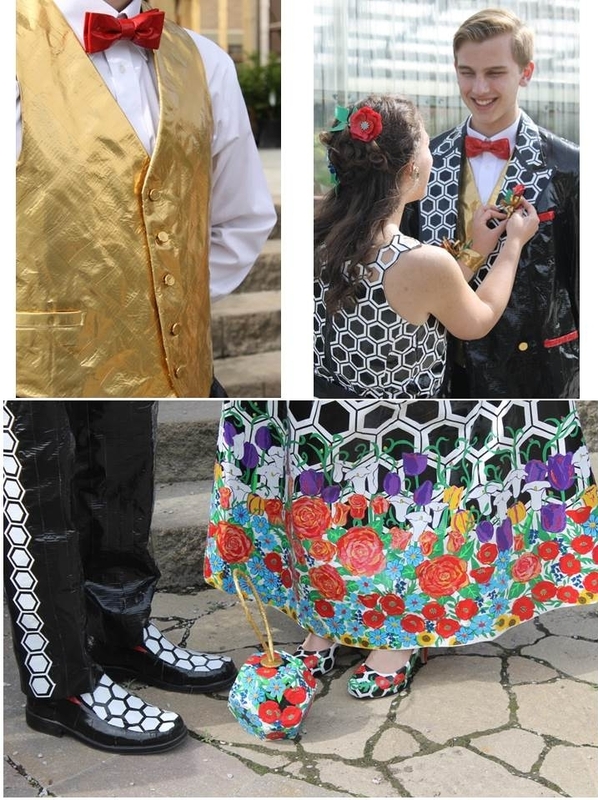 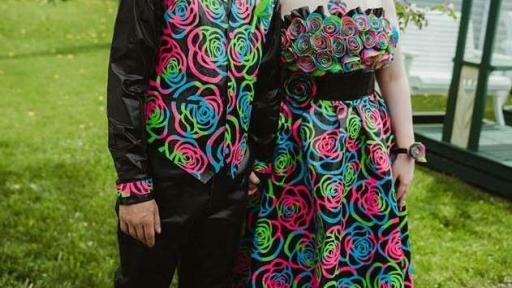 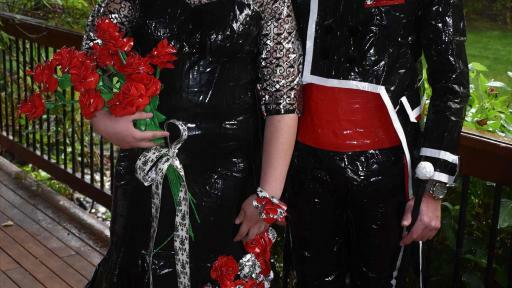 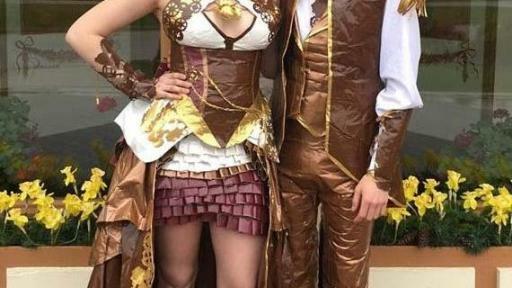 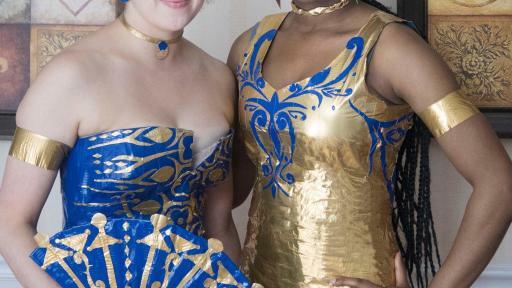 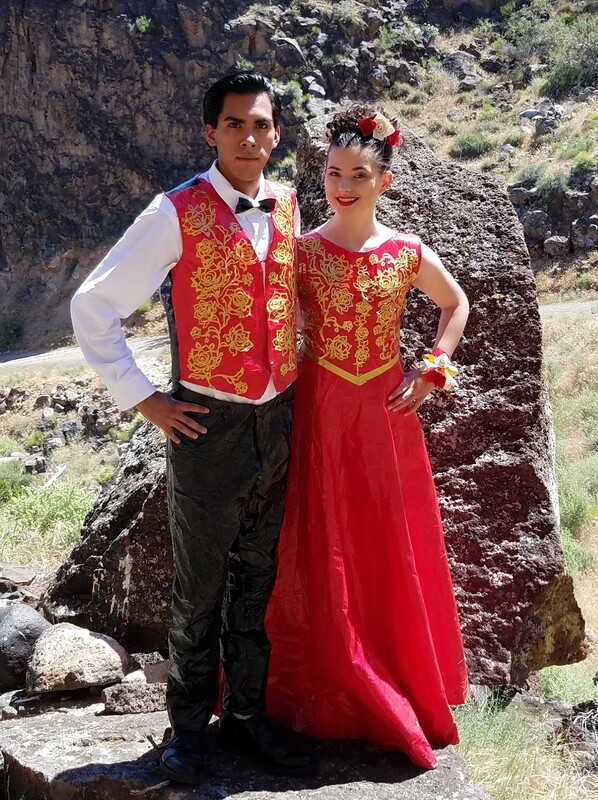 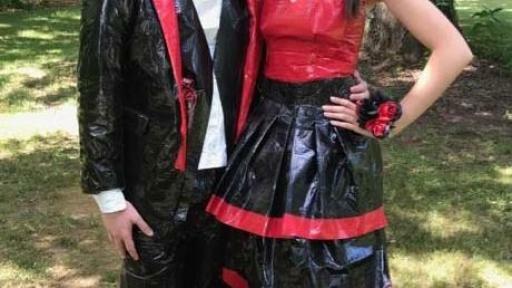 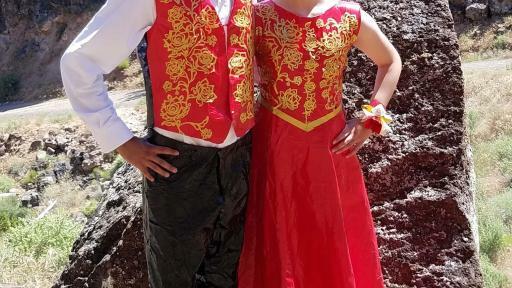 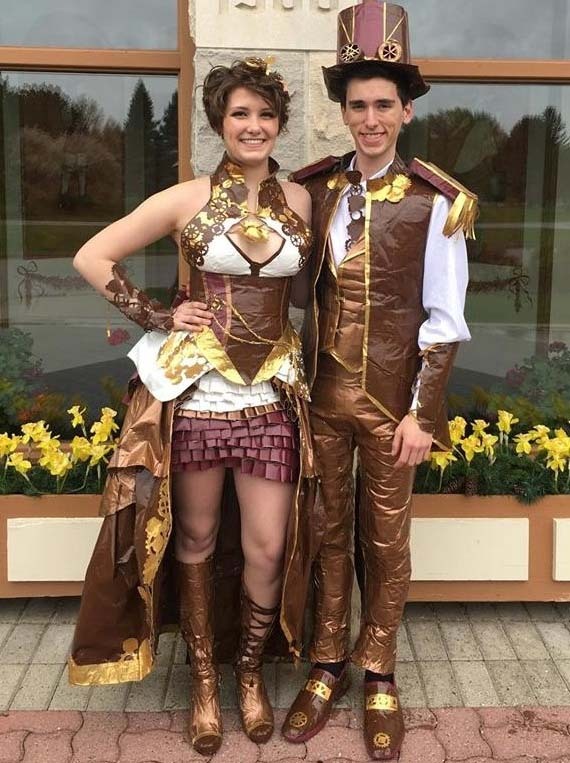 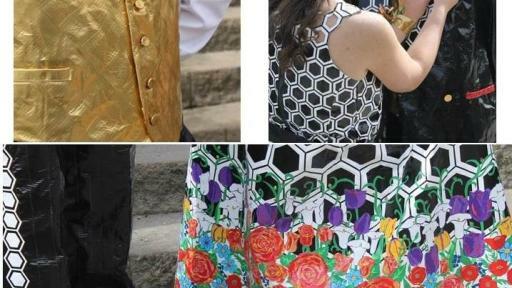 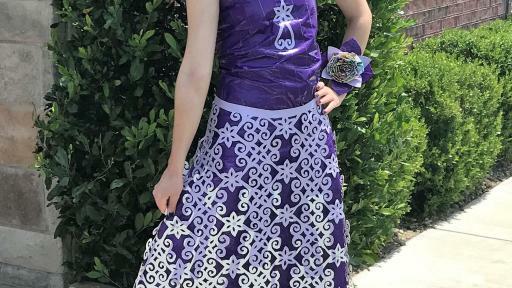 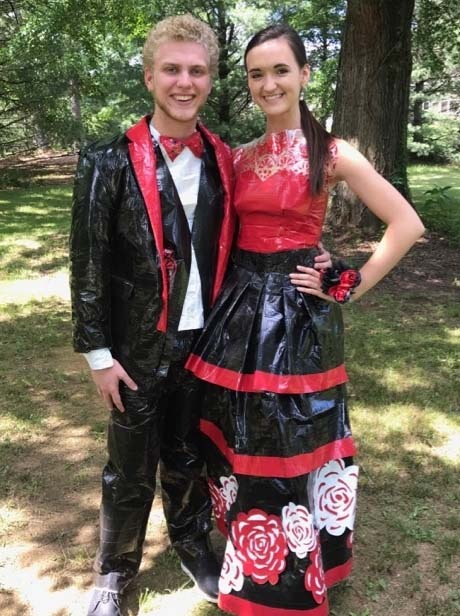 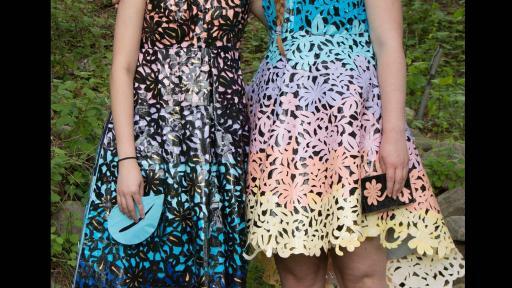 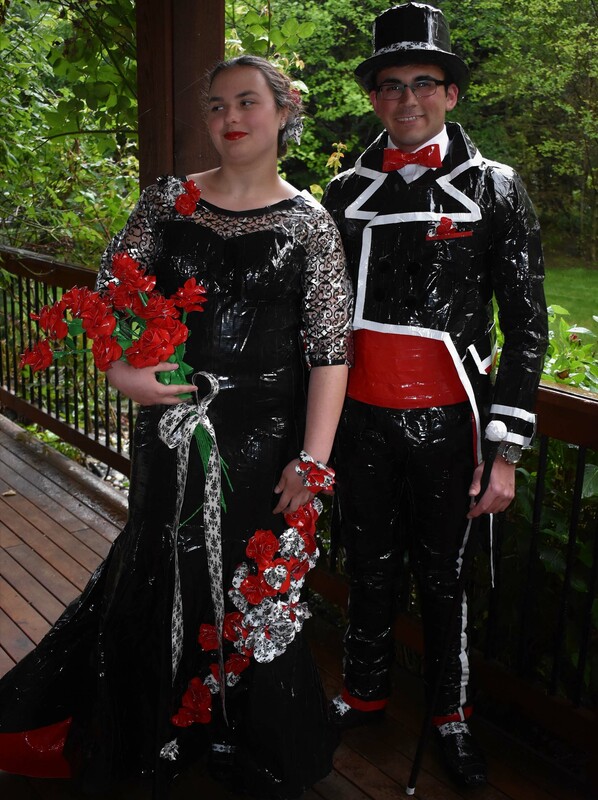 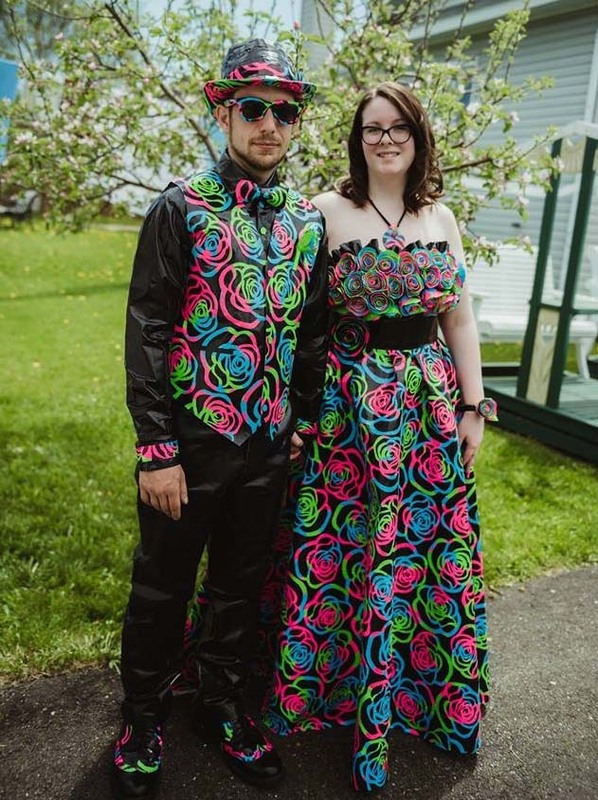 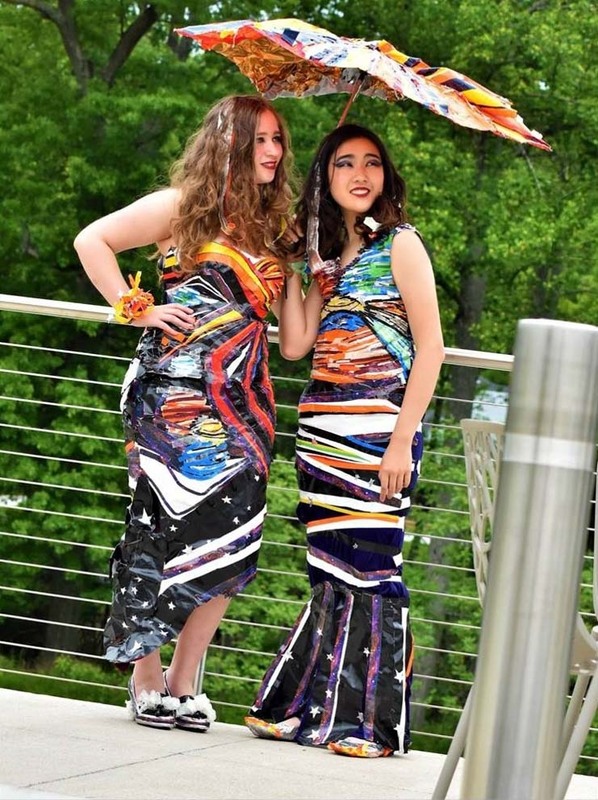 AVON, Ohio (July 12, 2017) - Drum roll, please... after high school students spent almost three thousand collective hours (125 days) and used nearly one thousand rolls of Duck Tape® to make one-of-a-kind prom attire, Duck® brand is honored to announce the Grand Prize winners of this year's Duck® brand Stuck at Prom® Scholarship Contest. 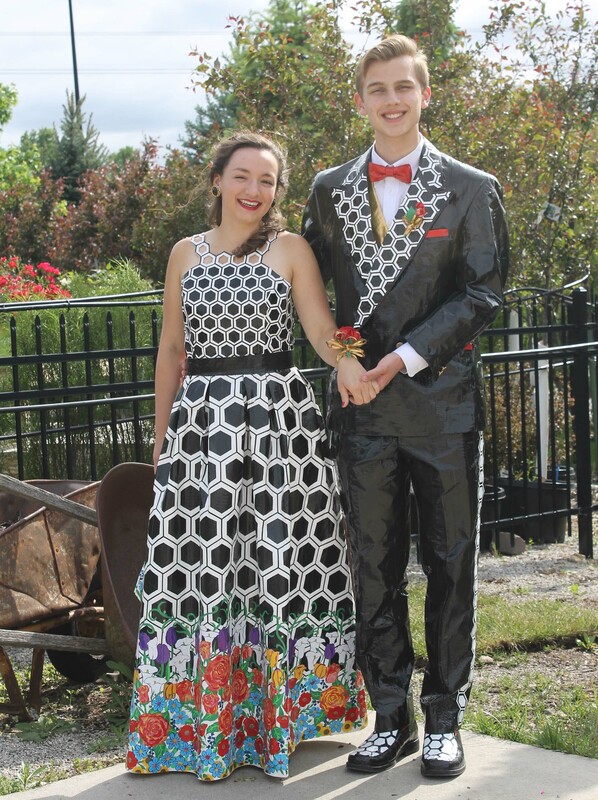 The inspiring makers taking home the top prizes are Emily O'Gara and Ethan Weber of Lincoln, Nebraska, each earning $10,000 in scholarship dollars in the Couples Category, and Allison Pollman of Elgin, Oklahoma, earning $1,000 in the Singles Category. 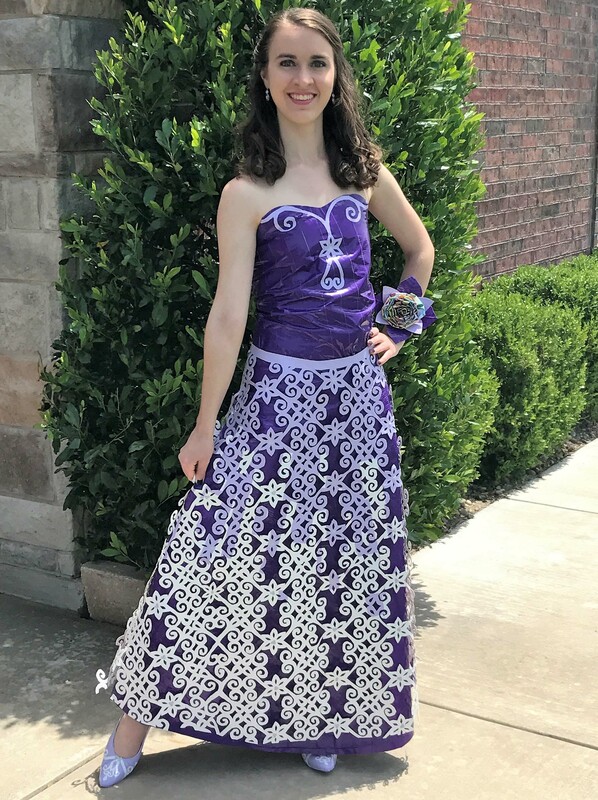 Click here to view full press release!